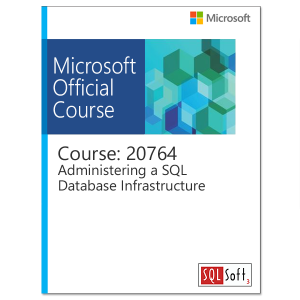 This five-day instructor-led course describes how to process Big Data using Azure tools and services including Azure Stream Analytics, Azure Data Lake, Azure SQL Data Warehouse and Azure Data Factory. 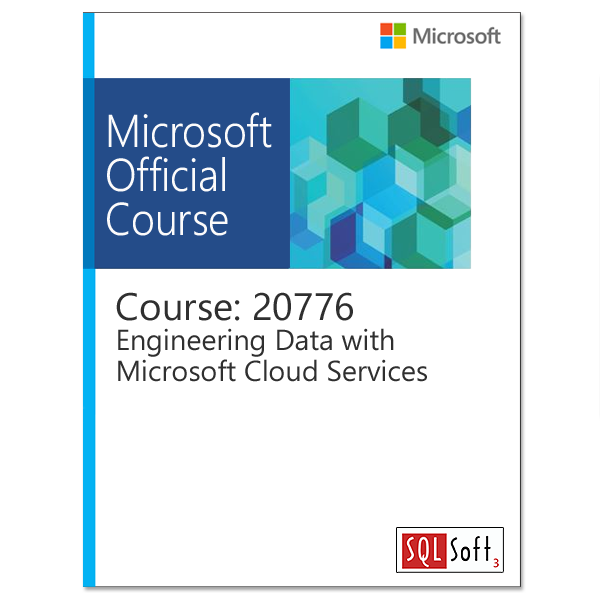 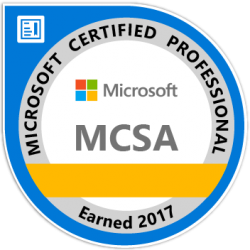 The course also explains how to include custom functions, and integrate Python and R. The primary audience for this course is data engineers (IT professionals, developers, and information workers) who plan to implement big data engineering workflows on Azure. fter completing this module, students will be able to: •Describe the purpose of Azure Data Factory, and explain how it works.